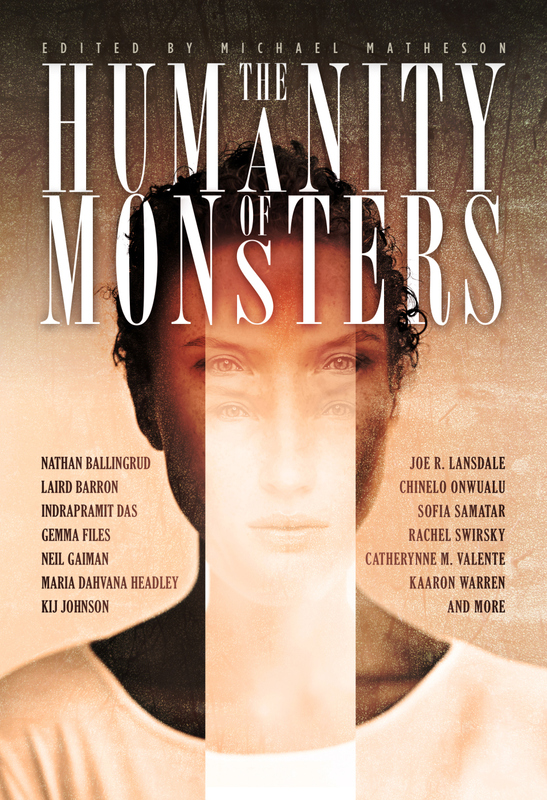 The anthology The Humanity of Monsters, edited by Michael Matheson, can be preordered already! The anthology includes stories by writers such as Sofia Samatar, Rachel Swirsky, Indrapramit Das, Peter Watts, Yoon Ha Lee, Joe R. Lansdale, as well as yours truly. Full ToC is in the link above. The anthology will be out in September 2015.